But it depends on the features that you are looking for. Thank you for your reply DoomedFPV (y) i’m not into racing, just free style, i was thinking just with altitude hold and return to home, i’m not planning on fitting a camera just yet, may do later when i’vegot my head a round it all…lol if i ever will…lol… so is their anything that you could recommend please? or would the above be ok? Ive build a 8 inch approx 500 mm. i use f3 board with baro and a gps compas combo, with i-nav. flies great i-nav takes a little setting up to use acro as its more for gps. however gps hold on basic setup is rock solid. RTH always within a meter and it disarms after landing. TBH if your going freestyle and a newbie betaflight is poss the way to go. If you need to just fly around with the security of RTH I-NAV is the chosen one. Wow i think you have a problem not knowing what you want. if you want a bit of both use I-NAV with a F3 4 or 7 board make sure FC board as Baro. perfect for just flying around. if you want GPS just add later. 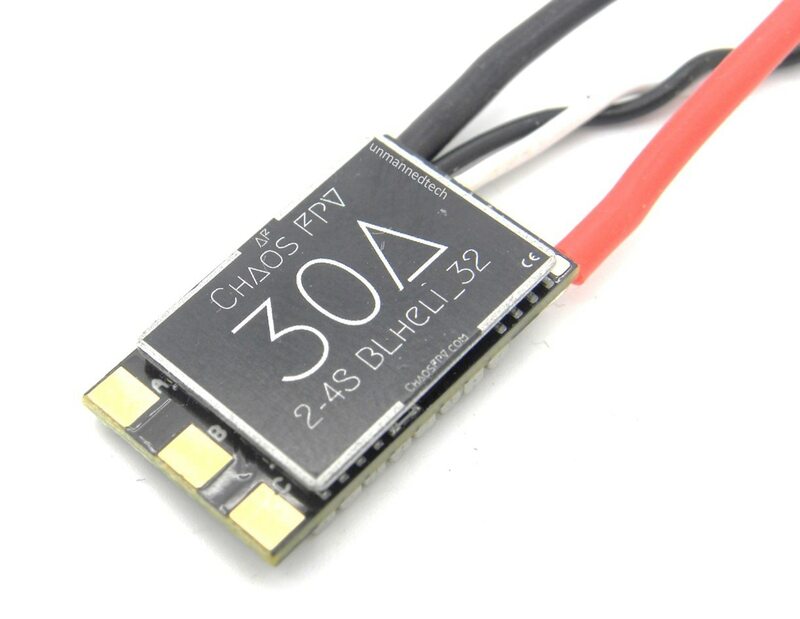 if your a newb please take some advice stay away from cheep 30 amp ebay ESCs. get some decent BLheli ones. 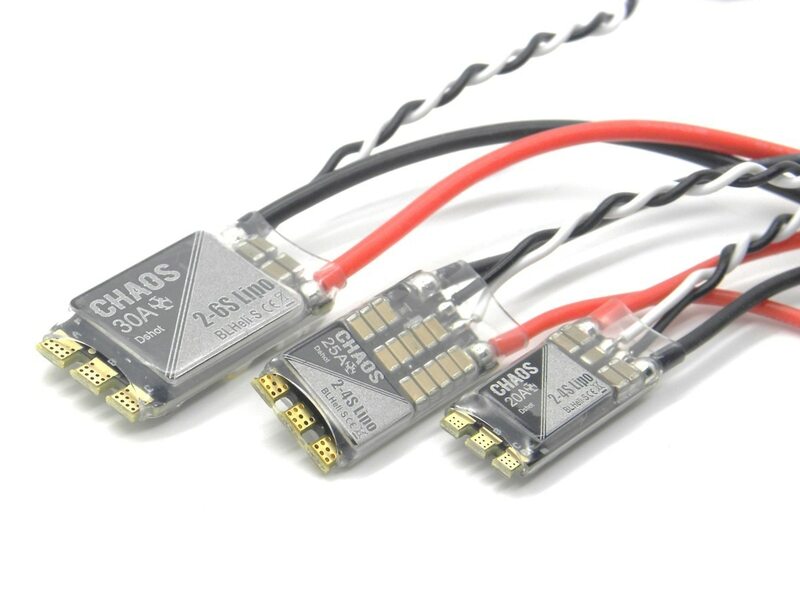 I still use single ESCs as i use the PDB and FC above, plus if ESC goes down its easier to replace 1.
if going to use all in one i dont think you need pdb as they have bec to power FC,only problem there is they all seem to be 5 v only. using PDB and single ESCs, i see the benefit of 5 v and 10 v BECs for FC, cam and VTX, nice clean image, ive never had lines on fpv feed, using the above parts you only need 2 small wires soldered to FC as the included ribbon does everything else. also Ive seen once an all in one esc fry and it took the FC with it. I know there are others out there who swear by all in ones, just not my thing. I use the top ones as 32 bit where not around when i got those. only ever had 1 fry but was flying in very damp conditions. Don’t even think about using an APM. It is obsolete and is no longer supported by ArduPilot. The last version of ArcuCopter for the APM is AC3.2.1. Currently ArduCopter is up to AC 3.6.5 and AC3.6.6-rc2 is in beta testing. APM uses and old AtMega 8-bit processor with limited memory for storing flight data logs. APM is hard pressed when full logging is enabled. With that said, ArduCopter has been ported to “some” of the current F4 boards, but you need to check here https://discuss.ardupilot.org/c/blog to find out if the Matek board is supported. FWIW, FC choice can be either a matter of personal preference, or it may be an important design decision that is driven by what the aircraft mission is. If you just want to fly and do some occasional video or still shots, the Matec running CleanFlight or even BetaFlight should be fine. If you want that plus some GPS functionality like RTL and Position Hold, the Matek running iNav would work. I’ve taken decent video with a simple 500 class quad with an old KK2.1.5 FC. If, on the other hand, you want a full featured autonomous aerial photography rig, I’d go with a Pixhawk running ArduCopter. Cheers Ernade, you say you put 9" prop’s on a S550 rig?.. up the battery and smack some 14.4.7 prop’s on, why did you smack 9" props on a S550 rig?..